The decision to go ahead with the long-pending reforms initiative and make the force operationally versatile was taken at the ongoing Army Commanders' Conference. NEW DELHI: In a major move, top commanders of the Army have approved a mega plan to usher in transformative reforms in the 1.3 million-strong force which will include restructuring its officer cadre, bringing down age of key commands, arresting rising revenue expenditure and "right-sizing" the force. The decision to go ahead with the long-pending reforms initiative and make the force operationally versatile was taken at the ongoing Army Commanders' Conference (ACC), an apex level biannual conclave which deliberates on key policy initiatives and operational matters, officials said. Army sources said the reform measures will be implemented in a "phased manner and with a sense of urgency". The week-long conference, being chaired by Army Chief Gen. Bipin Rawat, began on October 9. Besides operational and internal administrative issues, it held wide-ranging deliberations on various security challenges facing the country including along the borders with China and Pakistan. Officials said commanders decided to implement the reform measures with specific time-lines while agreeing to carry out "360 degrees evaluation" of various steps and, if required, going for course-corrections. 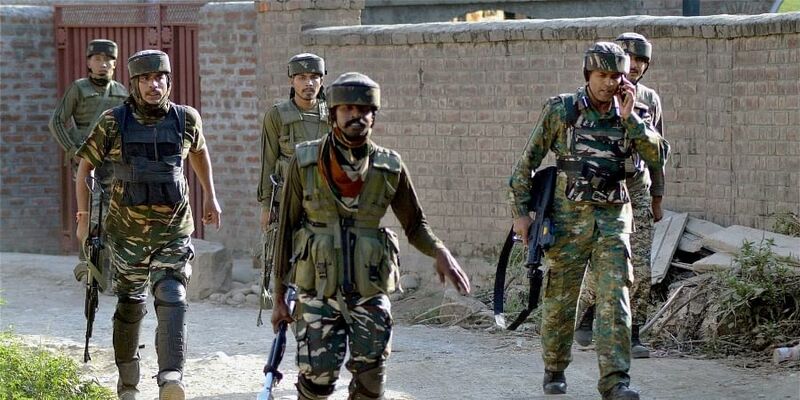 Army Spokesperson Col Aman Anand said the commanders' conference has concluded that "the studies will be implemented progressively in a phased manner". "The phases will comprise requisite refinements of the studies making them pragmatic for implementation. It has also been decided that all operational aspects of the studies will be validated through test bedding them in exercises," he said. The first study on 're-organisation and right-sizing of the Indian Army' was focused on the operational structures to make the force efficient and future-ready by taking into account the operational situation on western and northern borders, the spokesperson said. The second study was on 're-organisation of the Army headquarters with an aim to bring in "integration and preclude the redundancies". "Over a period of time, with emerging scenarios, new structures have emerged and measures to integrate and synergise the same is underway," he said. The third study was on 'cadre review of officers' and its focus was to recommend how to carry out reorganisation and restructuring to meet the aspirations of the officers' cadre. There was an indication that the study examined a number of radical steps including abolishing the rank of brigadier. The fourth study on 'review of terms of engagement of rank and file' was aimed at harnessing the higher life expectancy and ensuring younger profile of key commands and motivation of the personnel. Officials said the aim of the reform initiative is to ready a larger talent pool for crucial tasks and bringing down the age of those commanding key formations. "The collegium further deliberated on enhancing linguistic skill in the Indian Army. The necessity and methodology to enhance expertise in Indian and international languages has been established," Col Anand said. He said the commanders' conference has comprehensively deliberated on all aspects of extant security dynamics, emerging security scenarios and enhancement of combat edge over potential adversaries.